Thanks to its high density and ability to provide heavy weight in a smaller space, Wolfmet tungsten alloy is ideal for use in motorsport applications. 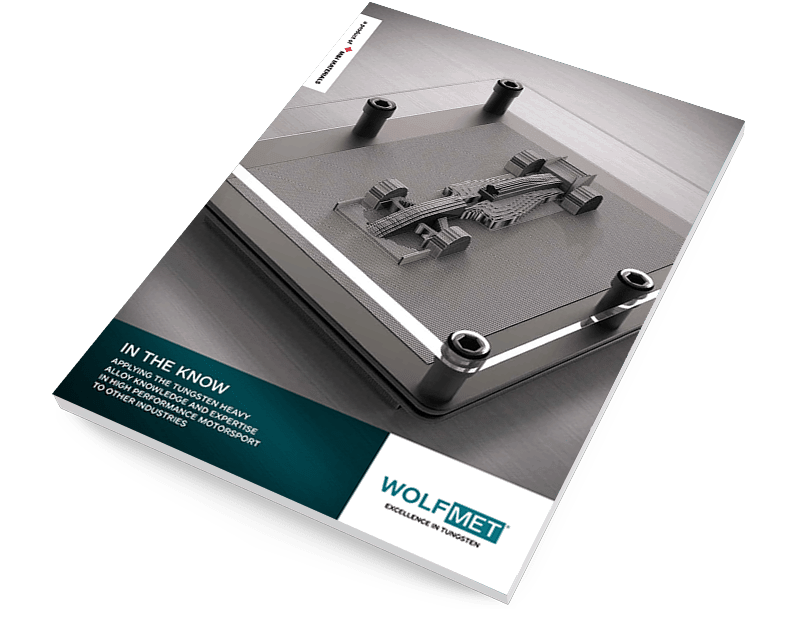 With more than 40 years’ experience supplying the automotive industry and many years working specially with Formula 1 teams, Wolfmet’s expertise ensures key components can be manufactured within short lead times and to close tolerances, giving our customers complete peace of mind. The modern motorsport world boasts an array of materials offering high strength and low weight. However, this means there is often the need to add mass to a vehicle in the form of ballast to meet the minimum weight requirements. 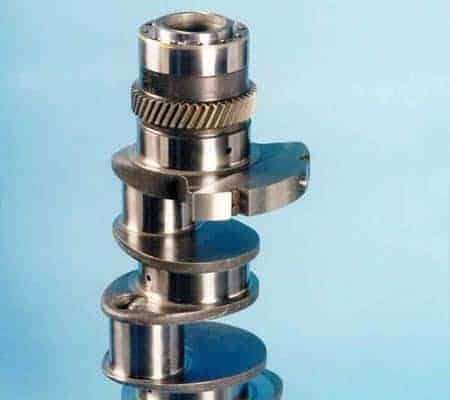 Wolfmet tungsten alloy is ideal for this purpose since its density allows engineers to fabricate components of small dimensions with a high mass. This means ballast can be placed in very confined spaces and in exactly the right location to provide effective weight distribution, while meeting minimum weight requirements. 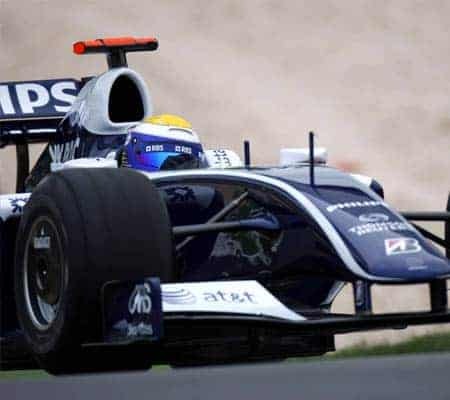 Wolfmet tungsten alloy has been used very successfully in Formula 1 design, for example to manufacture the skid fasteners which fix the plank – the lowest part of the race car. The high mass of Wolfmet tungsten alloy ensured the lowest possible centre of gravity was achieved, while its durability helped protect the plank from wear, preventing a breach of rules regarding the minimum ride height. The high density of Wolfmet tungsten alloy makes it especially well suited to crankshaft balancing for high performance engines. Compact weights can be used to obtain the optimum balance and in turn reduce unwanted vibrations that would otherwise compromise the performance of the engine. This paper looks at the use of tungsten heavy alloy in high performance motorsport and how the knowledge and expertise gained from servicing such a dynamic and demanding industry is applied across other markets, such as Aerospace, to ensure excellence.